Attention…football players between the ages of 14 & 17, do we have an opportunity for you! 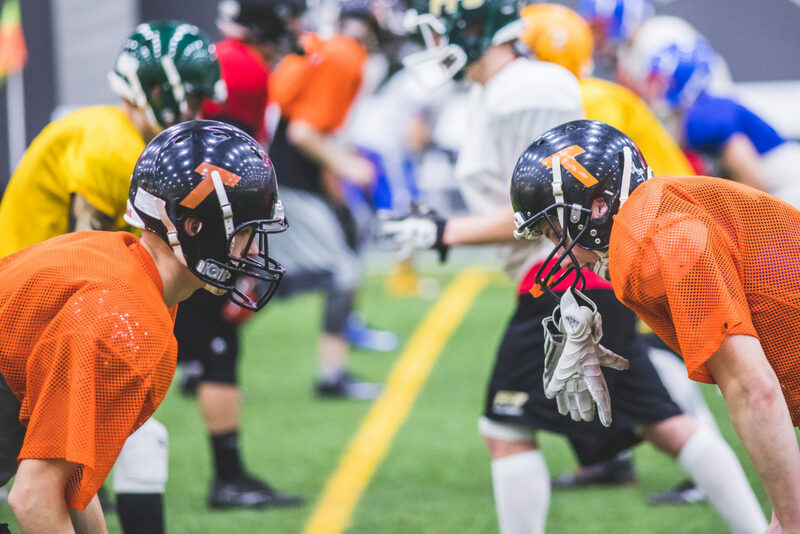 The Blue Bombers Winter Skills Development camp is an opportunity for you develop and hone your skills. You will work with some of the top amateur coaches (listed below) in the province who bring a wealth of experience to your training sessions. The program is free for all participants, so whether you’re learning the sport or wanting to use the extra practice time to make a provincial or varsity team, this camp is for you. Defensive Backs – Sean Oleksewycz (current River East Collegiate head coach & CTV Bowl Championship coach as well as the U16 Defensive Coordinator). Sessions begin on Tuesday, January 22nd & Saturday Feb 2nd and run for 8 weeks. A signed waiver form is required on your first session in order to participate. Players are responsible to bring all personal equipment including helmet, shoulder pads (with jersey), mouth guard, and cleats. For more information, contact community@bluebombers.com.